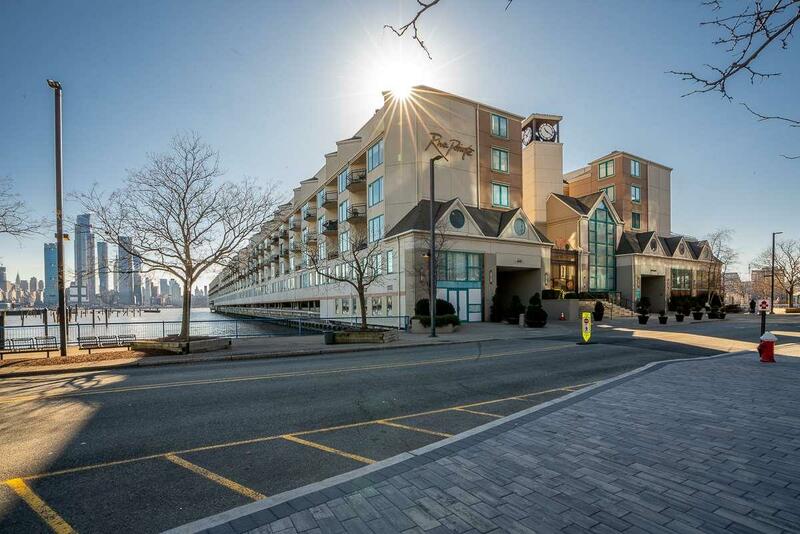 Welcome home to this Waterfront One bedroom Condo located in Riva Pointe. This includes Beautiful Location 24 Concierge, balcony with NYC view, indoor pool , gym, fireplace, easy commute to NYC close to light rail station. Needs TLC. Don't miss this opportunity to renovate at your own taste. Enjoy the waterfront living.